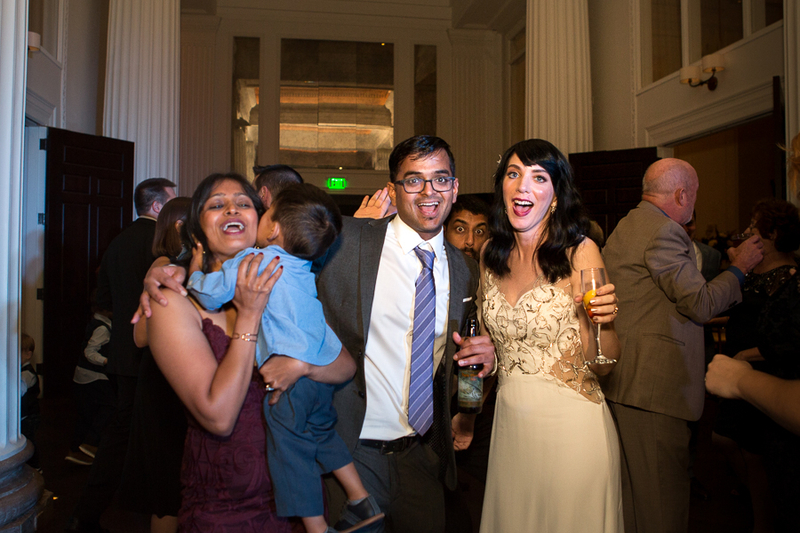 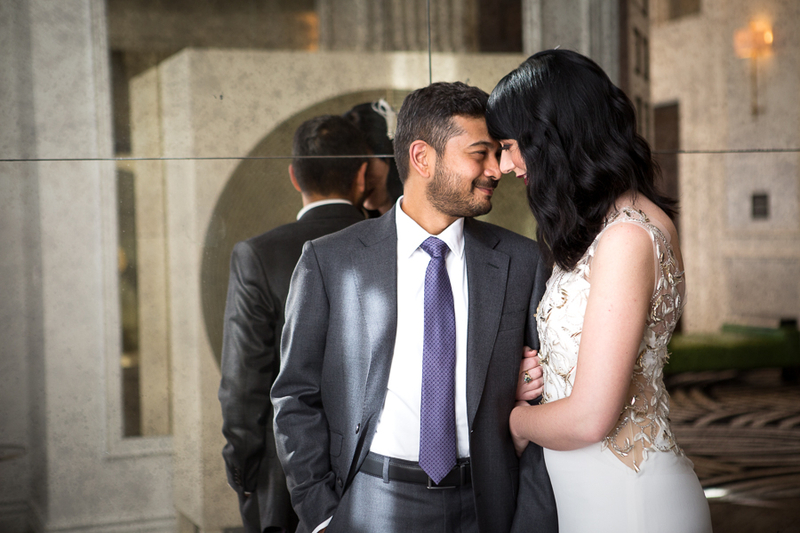 Laura and Narayan are basically experts at getting married. 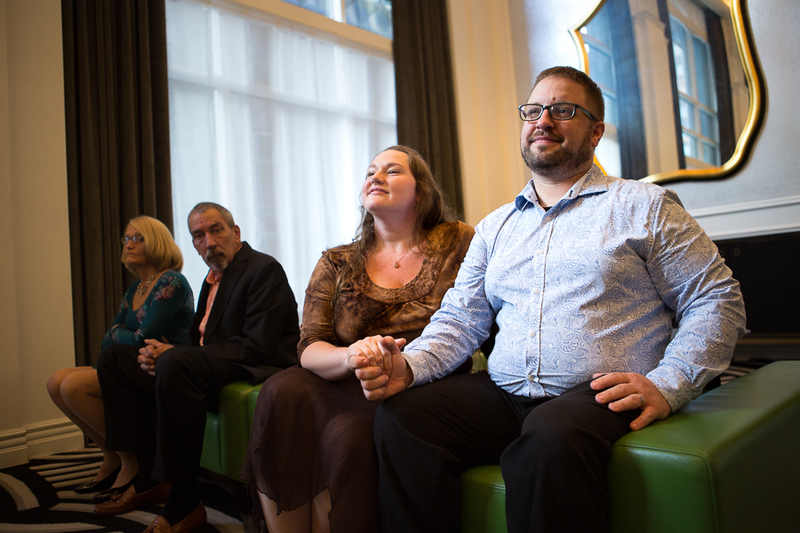 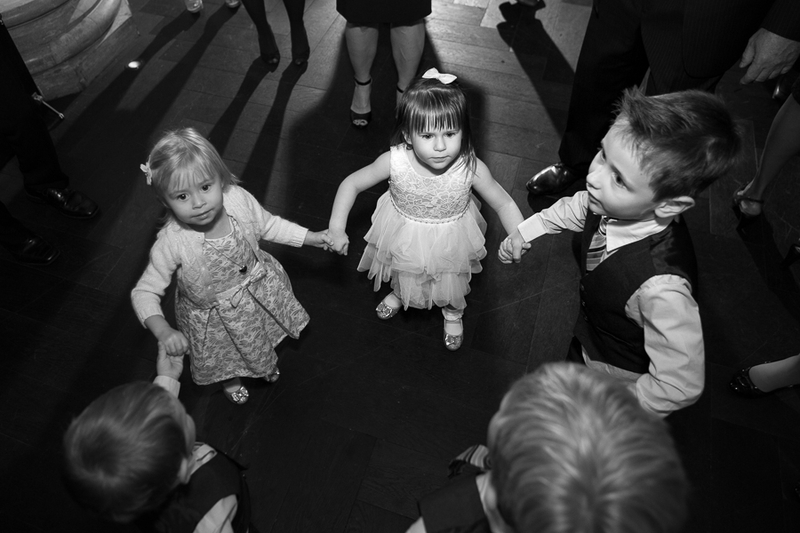 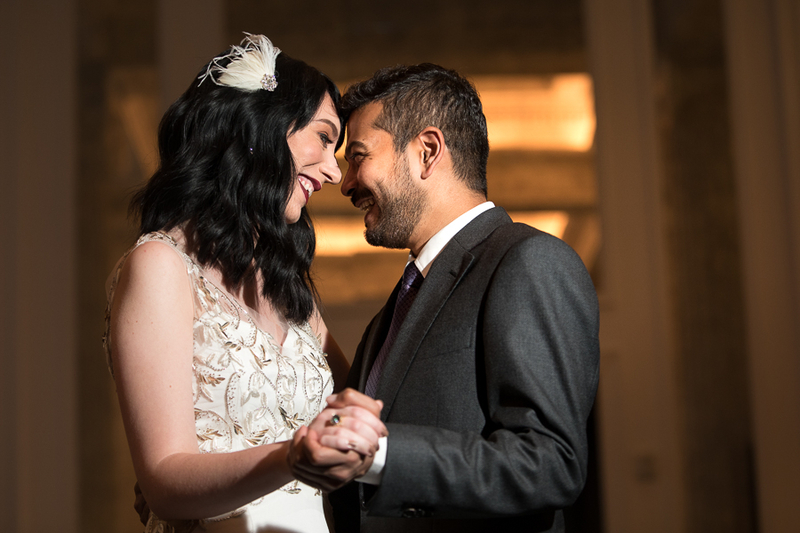 This was the third wedding for both of them… to each other! 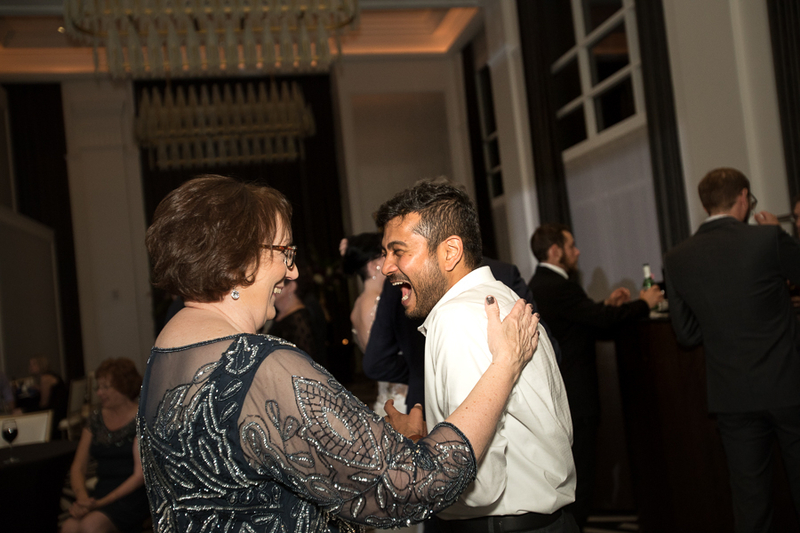 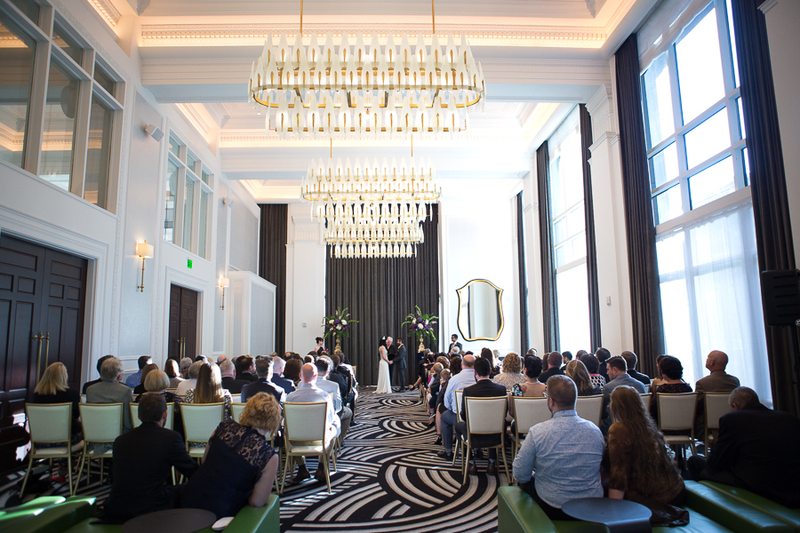 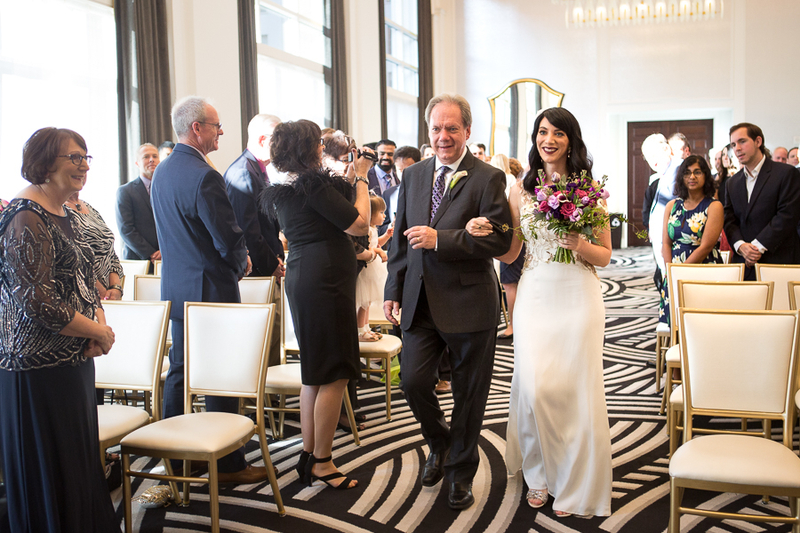 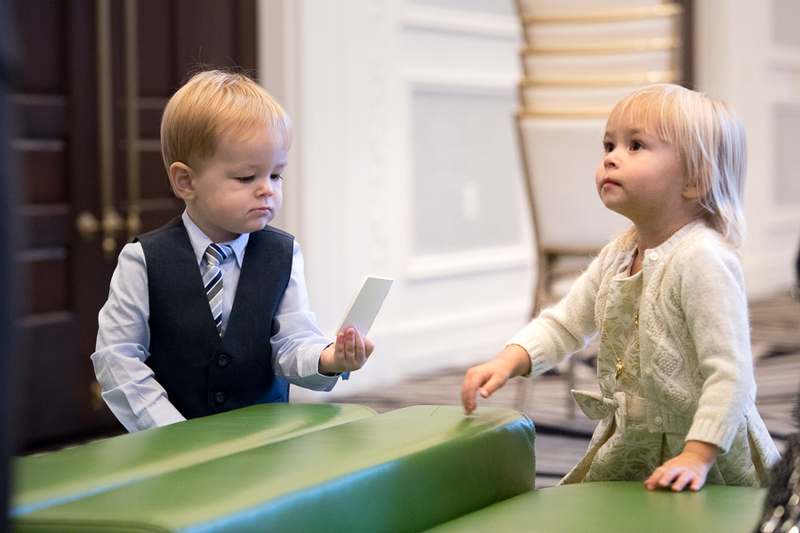 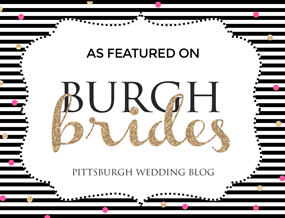 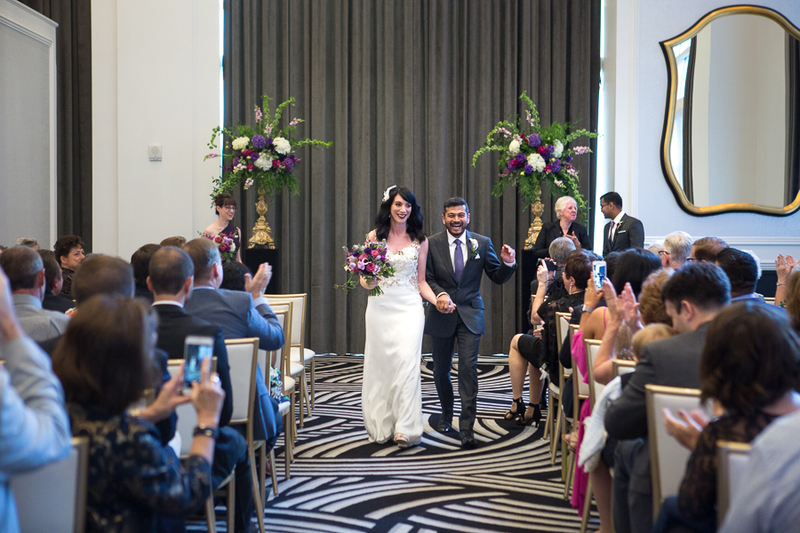 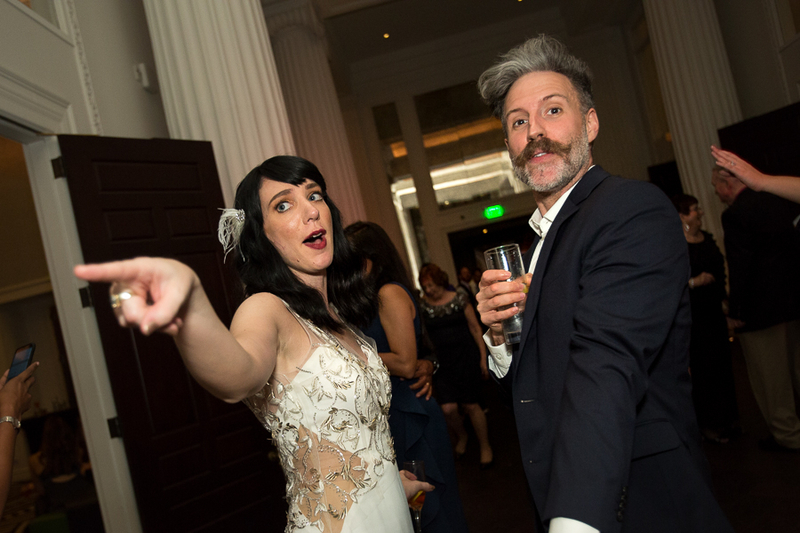 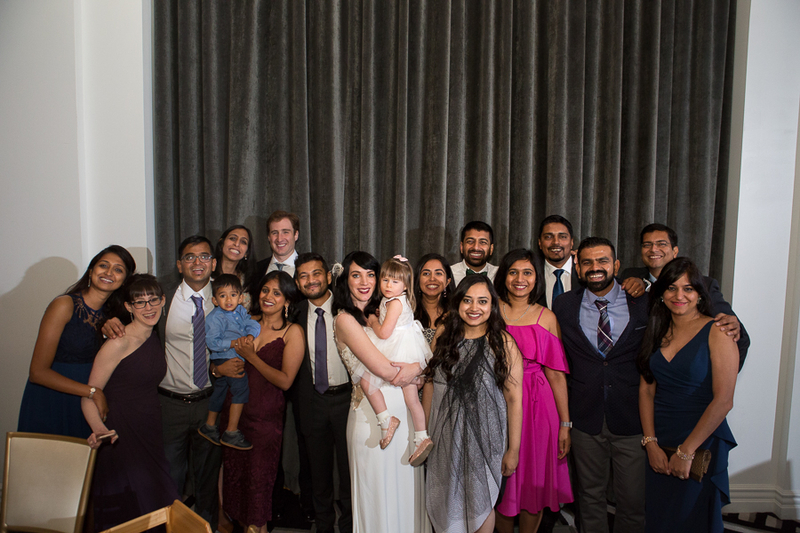 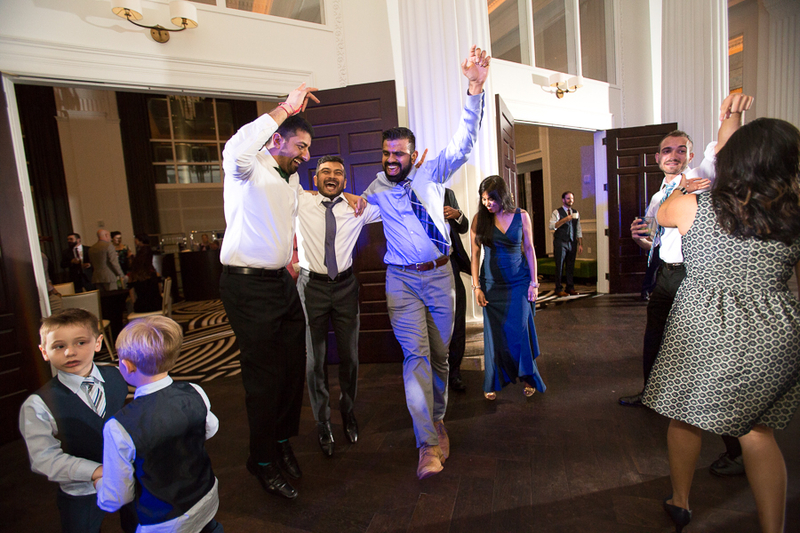 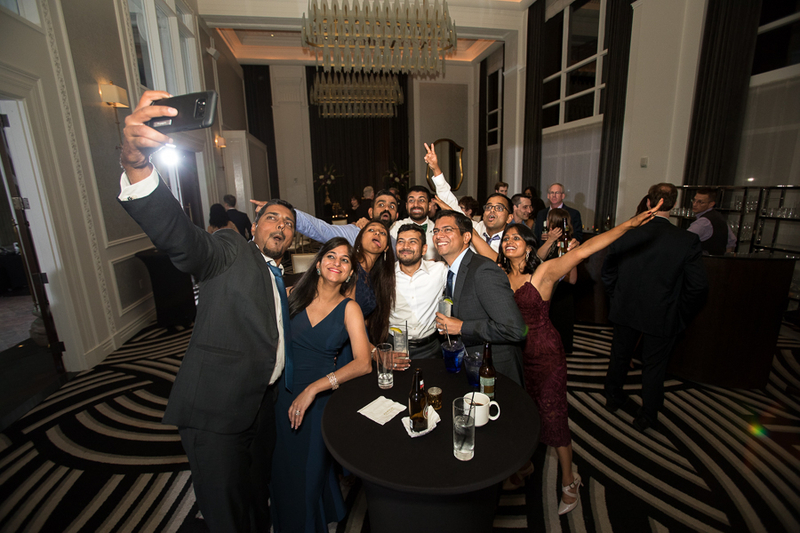 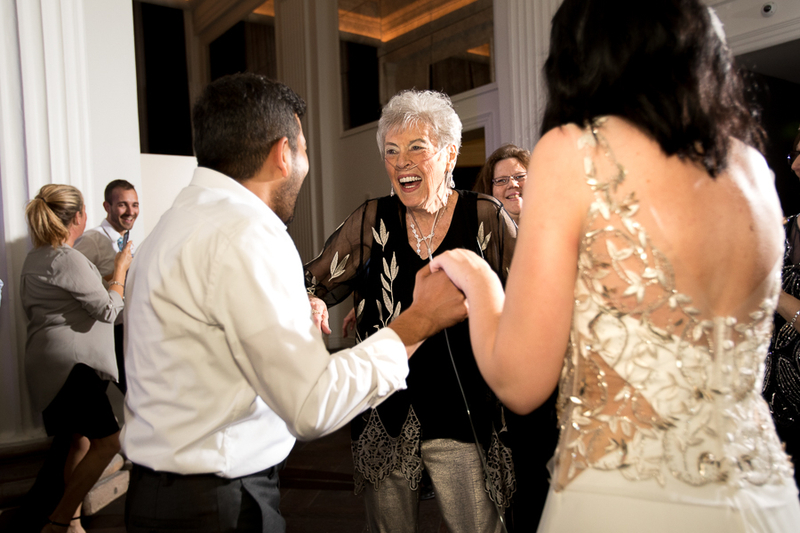 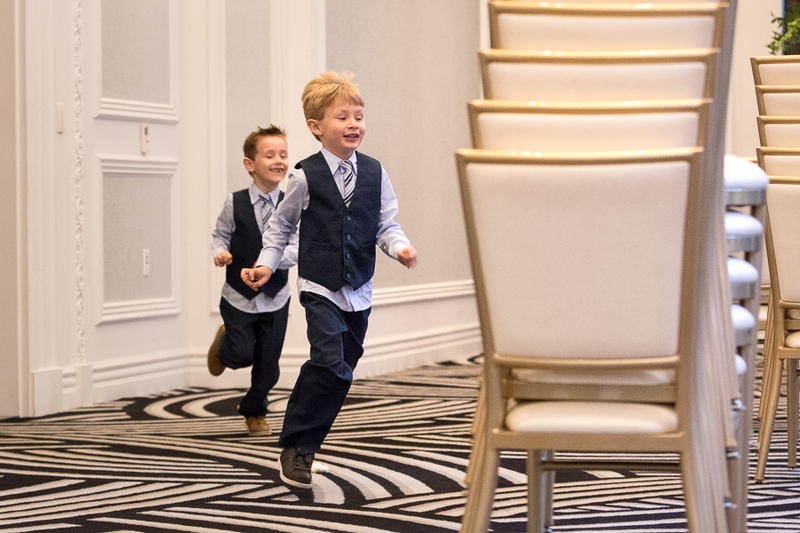 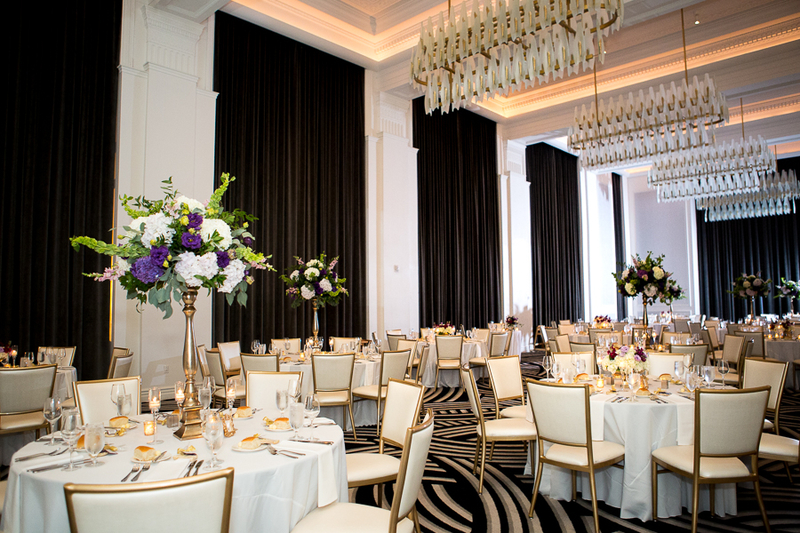 They started off with a civil ceremony in Las Vegas, followed that with a wedding in India this past summer, and now, they capped it off with a ceremony and reception at beautiful Hotel Monaco in Pittsburgh. 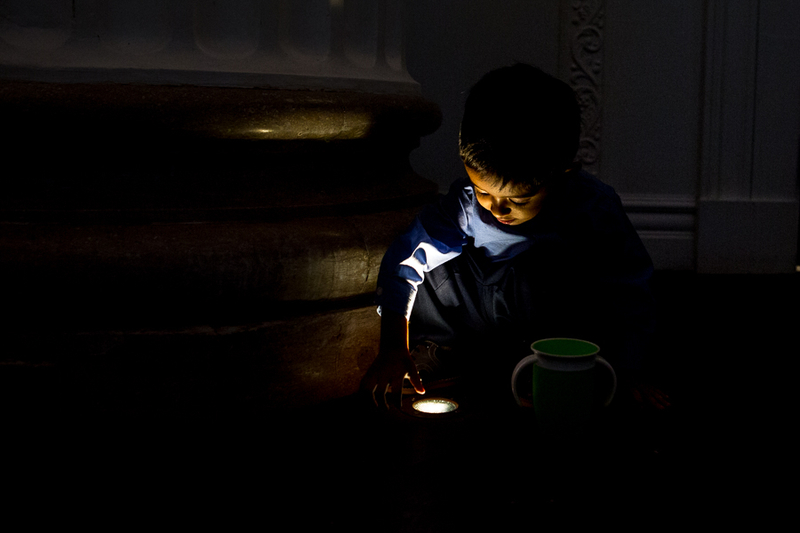 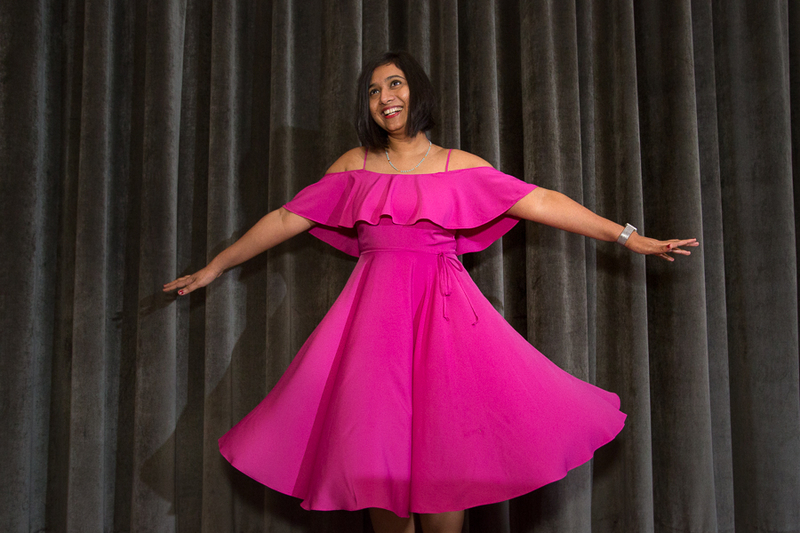 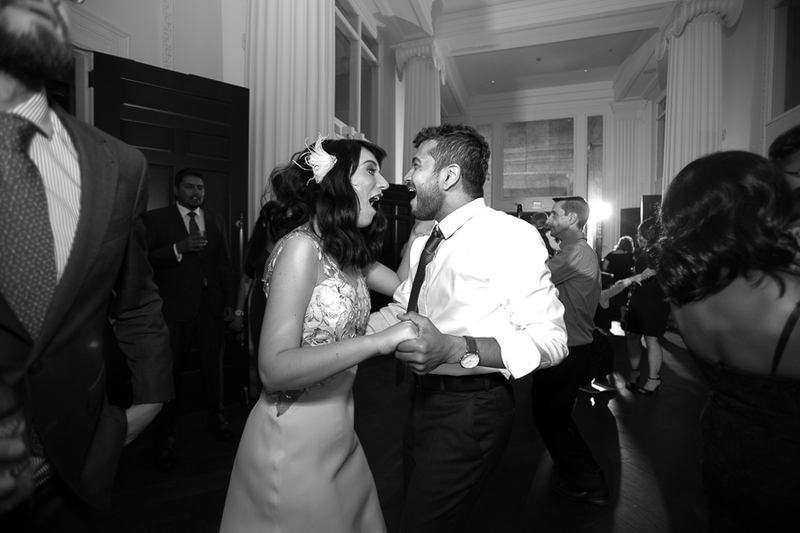 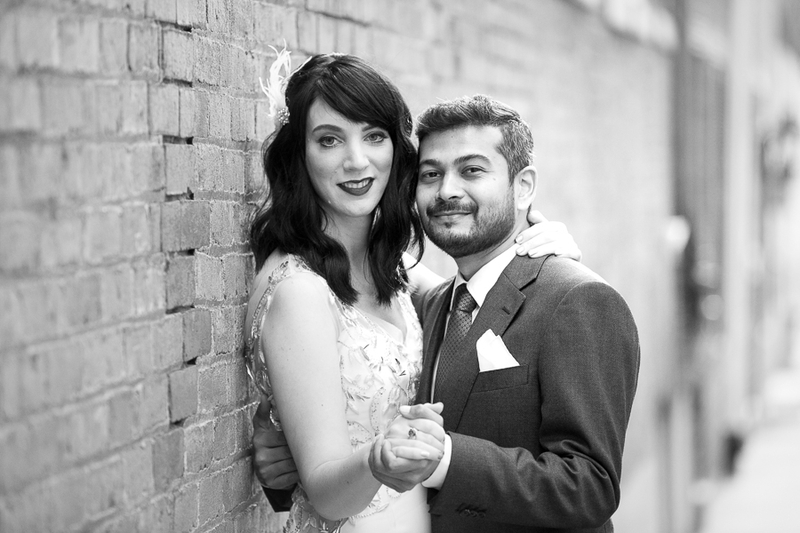 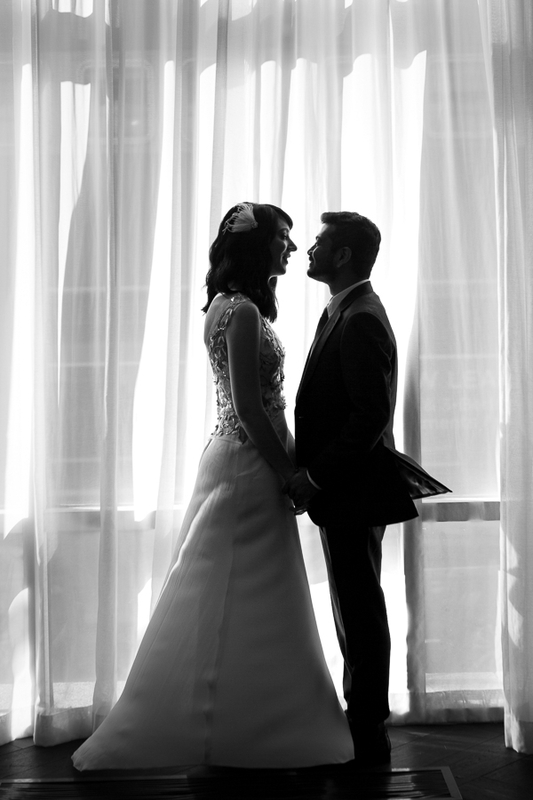 I’m a big fan of doing things your own way, and Laura and Narayan certainly did that! 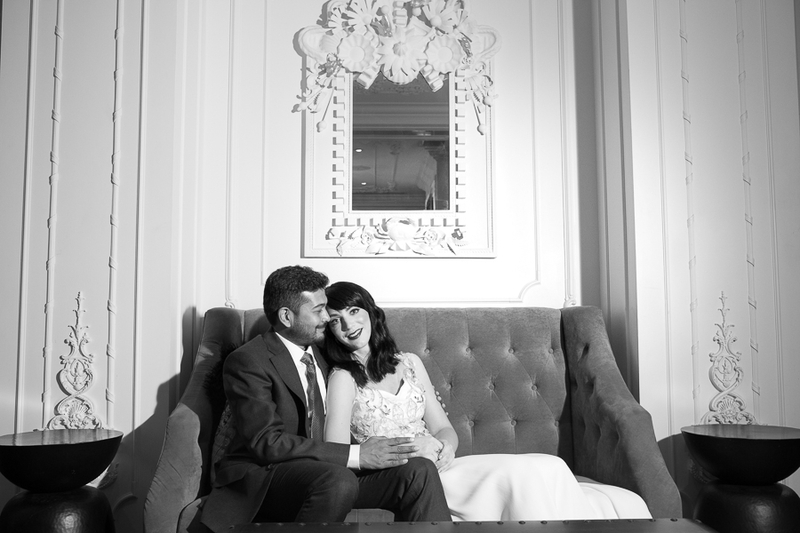 They decided to skip the typical getting ready photos, and just start with portraits of the two of them in the hotel and just outside it. 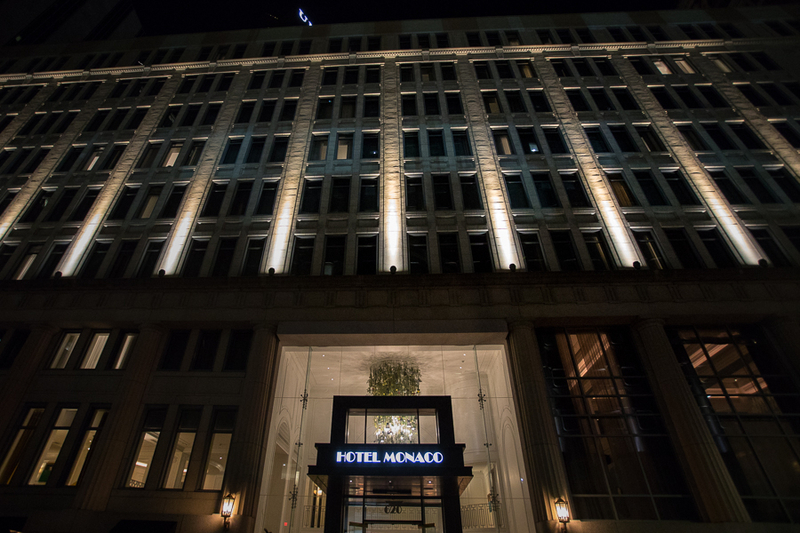 I love the combination of classic and quirky architecture and decor that Hotel Monaco offers, and we made good use of that space in the half hour that we devoted to photos. 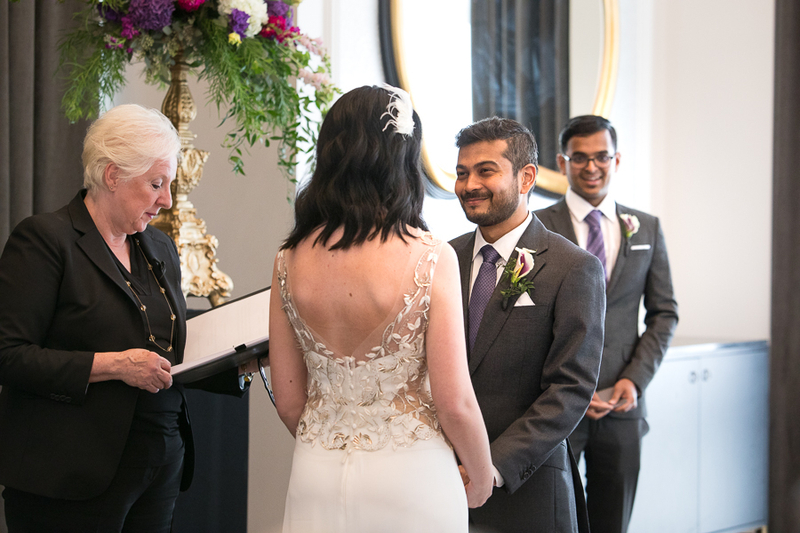 Laura and Narayan confirmed their vows in a beautiful short ceremony officiated by Pat Carver. 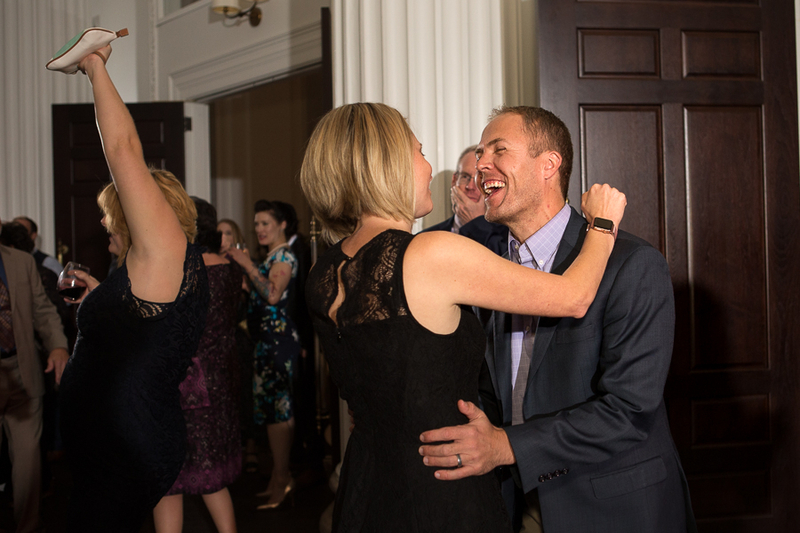 After that, it was a laid back evening where these two newlyweds relaxed and enjoyed some delicious food and great drinks with their family and friends to music provided by Mike Willis of Modern Era Weddings. 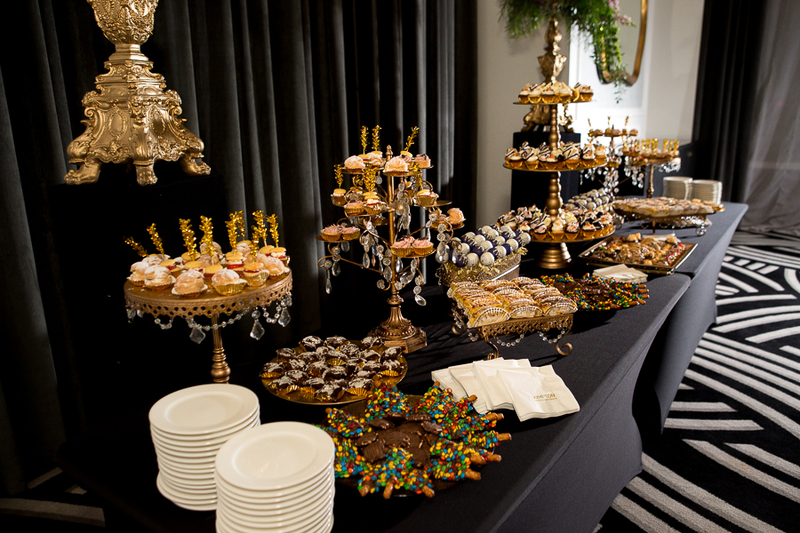 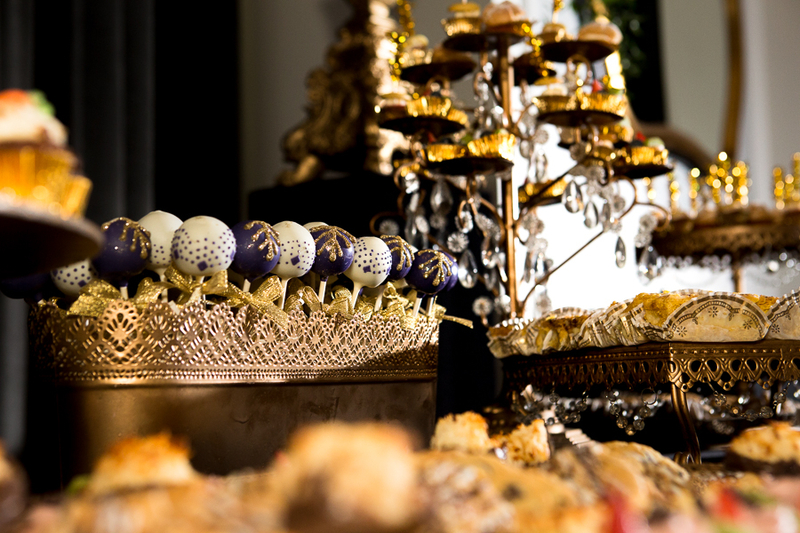 I’m quite sure everyone was pretty pleased with the beautiful and delicious dessert buffet provided by Bella Christie, too. 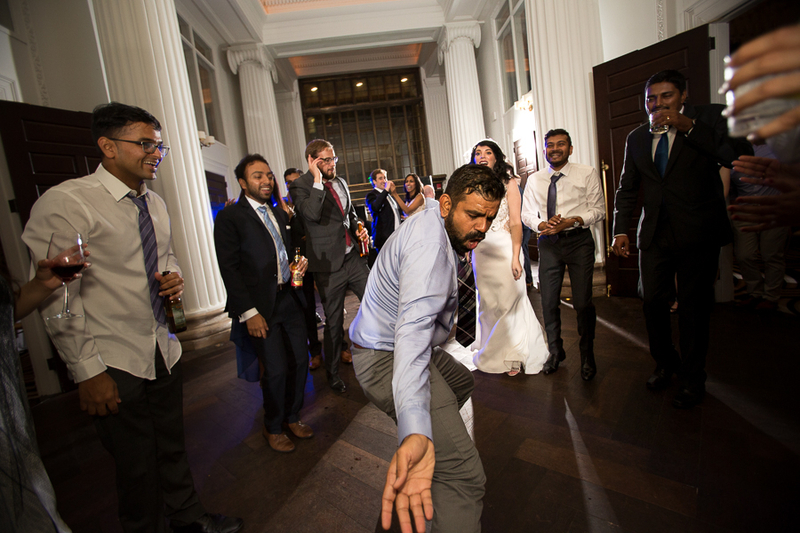 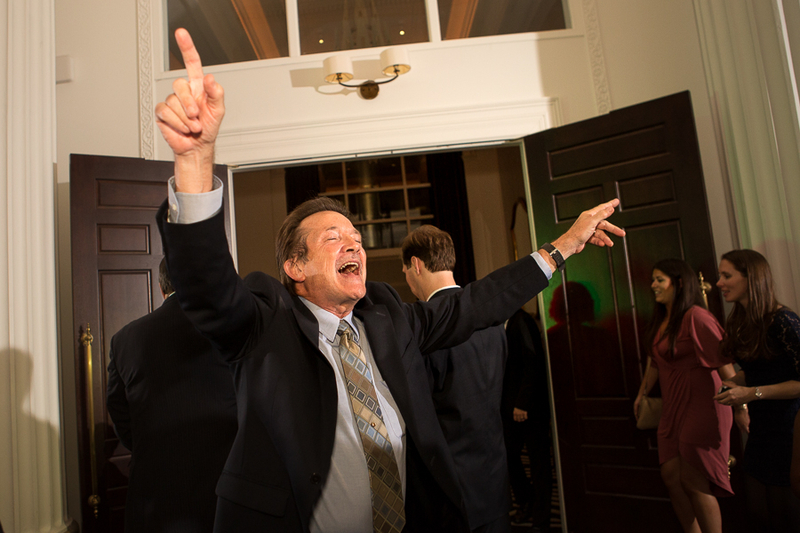 Here are a few of my favorite photos of this unique celebration. 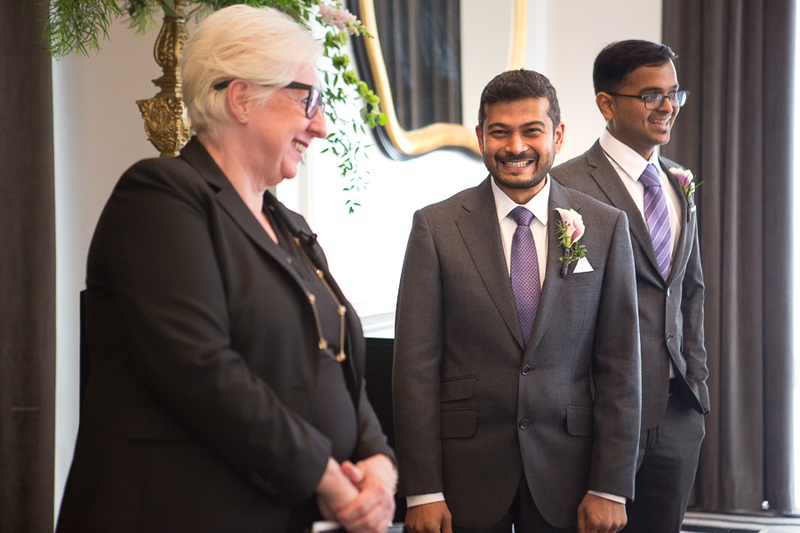 Note Narayan’s huge smile in absolutely every single photo!